The life cycle of the iconic Nissan model comes to the end. However, this will happen only for the US market. 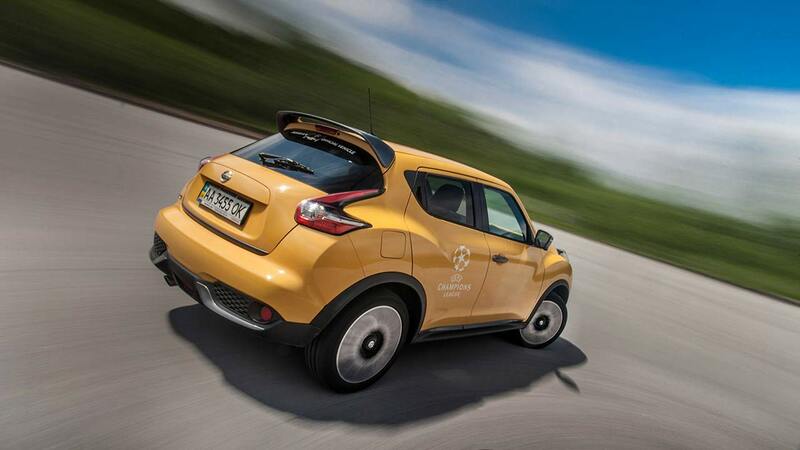 Nissan Juke in the USA is sold very poorly, so the company will take the car off the assembly line. The implementation of Juke in the US collapsed by more than 50% when compared with the results of 2016 and 2017. According to sales data for the car in 2017, 10157 copies of Juke (-48%) were purchased on the American car market, compared to 2016. For the current year, sales of cars in the country have fallen even more. Taking into account the European countries, the differences are very large. Over the past year in Europe, implemented about 95 thousand Juke. Even more recently at the Nissan plant in the British Sunderland celebrated the release of a millionth car. As you know, in the US the consumer likes more spacious SUVs, and a miniature Nissan Juke with an unusual design is not included in this figure for Americans.